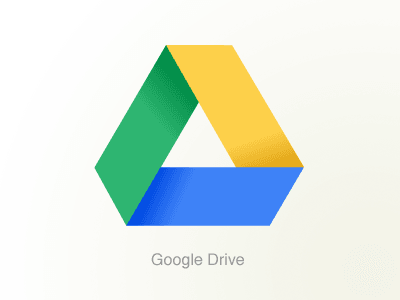 Free download Google Drive latest version. It is available to download free. It is file storage, file management and a synchronization service. In fact, it is a combination of different services which initially provide you with 5GB free space to store your data and later on with more space on the user’s demand but further increment is not for free. Google Docs (a suit of productivity application) spreadsheets, presentations are knotted in single software. If 5GB free space does not fulfill your requirement, you can buy from 25 GB to 16 TB through monthly subscription plan i.e. $2.49 US per month for 25 GB. If you have had paid service, you will not be given the free 5GB anymore. To synchronize the data stored on user’s computer and on Google Drive, one must have client software, which ensures the synchronization on both places. Anything, once added, is automatically uploaded to user’s online account. It does not limit the user to the documents only but the image files (JPEG, PNG, GIF, TIFF and BMP) and video files (WebM, MPEG4, 3GPP, MOV, AVI, MPEGPS, WMI and ALV) can also be stored. Adding social interaction, the data is shared publically that can be searched with engines. Moreover, friends can also comment on it.